This website was created in Sept of 2015 to bring awareness and clarity to the 1993 disappearance of Robert Michael Anderson and Kristin Joy Diede, last seen in Wishek, ND on Aug 15th, 1993. On August 26, 1993, 32 year old Robert Michael Anderson and Kristin Joy Diede were reported missing. Anderson and Diede had taken Diede’s two children to visit relatives in Wishek, North Dakota. 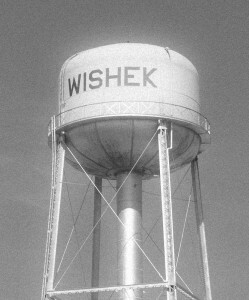 Anderson and Diede were last seen on August 15, 1993, in Wishek. On August 20, 1993, a Dodge van being driven by Anderson and Diede was found abandoned in Aberdeen, South Dakota. It is believed Anderson and Diede were homicide victims. Bring clarity and accuracy to details pertaining to the case. Gather new information from readers. You may email or phone. Document sightings of Kristin and Robert in Wishek, ND August 1993. 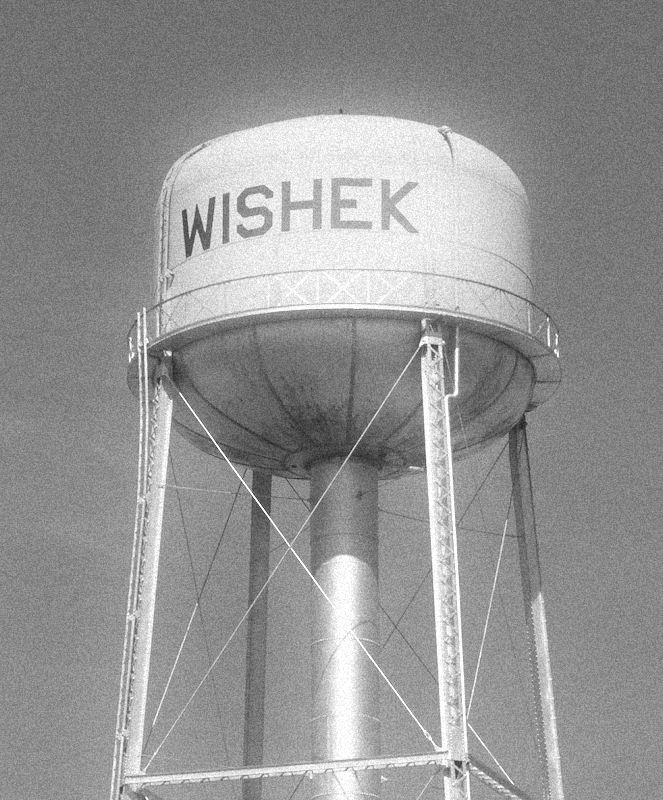 Create a time-line of their movements throughout Wishek, ND up until they went missing. Bring a voice two otherwise voiceless missing persons. In the event that foul-play was involved, see Justice served!